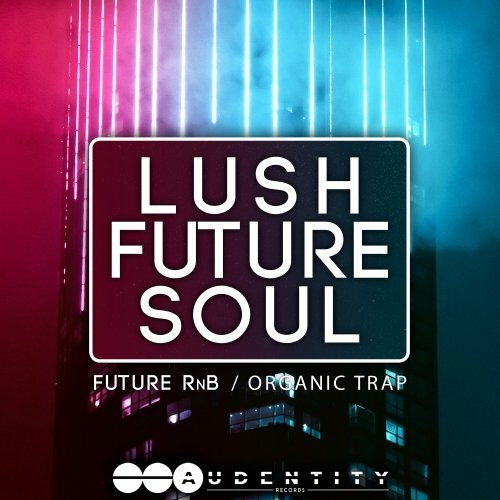 Audentity Records proudly presents: Lush Future Soul – A unique collection of Organic Vintage, electronic & atmospheric sounds. This pack contains a huge collection of soulfoul sounds such as chord and bassloops, cracky snares, chilled melodies, deep vocal chops, crackles, & deep ambient. Are you looking for a great new samplepack with RnB, Future R’n’B, Future Soul and Chillout ingredients? Look no further, produced by your fav samplepack label Audentity Records.